In addition to our approved maintenance center and with our acknowledged team of trained technicians, we propose preventive or curative maintenance and on-site calibration for France and selected territories. Our customer service is well known for its technicality and reactivity with very fast response time. Our on-site calibration and maintenance solutions are part of our maintenance center services. 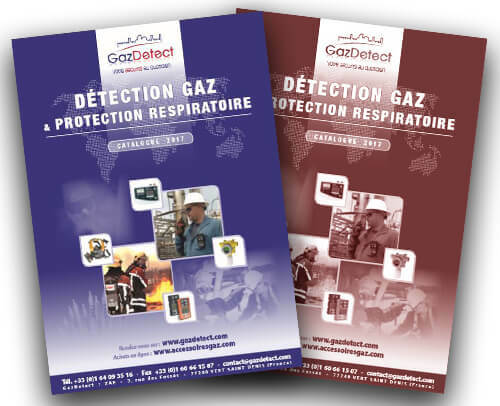 Located in Vert Saint Denis (near Paris), France we use the latest gas detector control and calibration technologies. We use calibration stations – also known as docking stations – that are regularly controlled by manufacturers like Industrial Scientific or Dräger for portable gas detection. We also work directly with manufacturers or certified partners for brands like BW by Honeywell or MSA thanks to their reactive field technicians. In addition to our approved maintenance center and with our acknowledged team of trained and certified technicians, we propose preventive or curative maintenance and on-site calibration. For ad hoc needs or geographically distant sites, we closely work with manufacturers of brands we distribute like Oldham (3M Gas & Flame Detection), Honeywell Analytics, Dräger or Industrial Scientific. Alternatively to one-off interventions, we also propose servicing contracts for maintenance and on-site calibration of your fixed and portable gas detectors to ensure a safest workplace. These periodical checking contracts are covering one or several years with or without spare parts. We can fully manage your most complicated projects with functional analysis, training sessions and/or on-site installation. We are able to quickly intervene on any gas detection implementation thanks to our acknowledged team of trained and certified technicians and our well-known local partners network. GazDetect can design electrical cabinets or boards as well as any gas related on-site work such as gas installation purge, gas line installation, gas safety valve implementation or any other gas line related work.